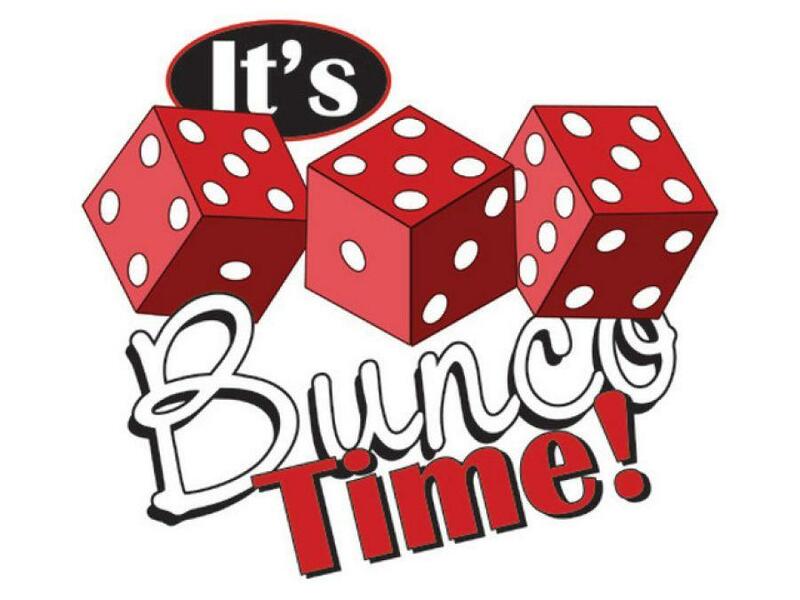 Bunco is very easy to learn and blast to play. Join us for a fun night out on Thursday, March 28, 7-9 PM. $5/person. Prizes for the winners. Please RSVP so we can plan for tables and snacks. RSVP to Deanna Koenigsberg. We're playing at her house.